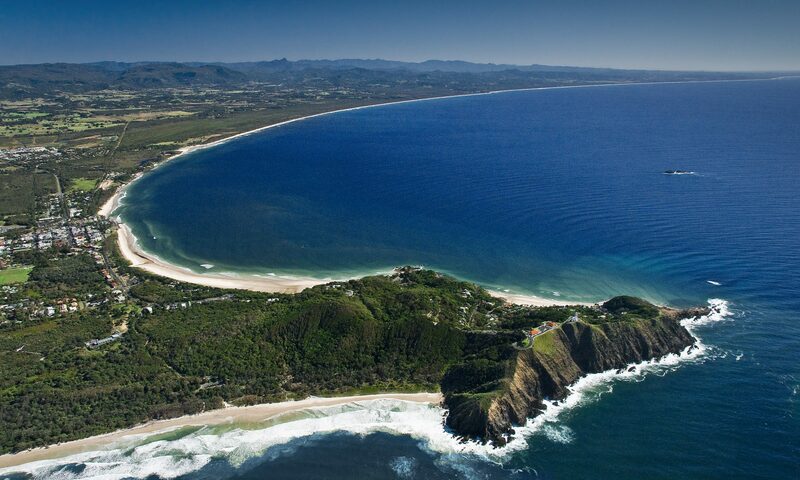 Three days in Byron Bay is all it takes to start your journey to a healthy mind, body and spirit. Take a browse through our Byron Bay and Beyond e-book for inspiration on how to relax, rejuvenate and explore the Byron region. From music, film and literary festivals to pop up installations, Byron Bay is a place where creativity shines. If you love music, listen to our handpicked Spotify playlist of tunes inspired by living and working in Byron Bay!